WE ALL SCREAM FOR ICE CREAM! Yep! That's right! 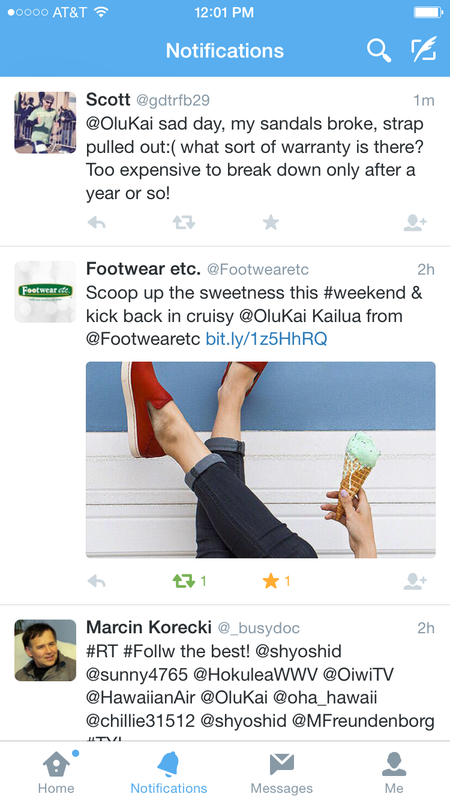 Collaborating with OluKai lead to one delicious adventure. 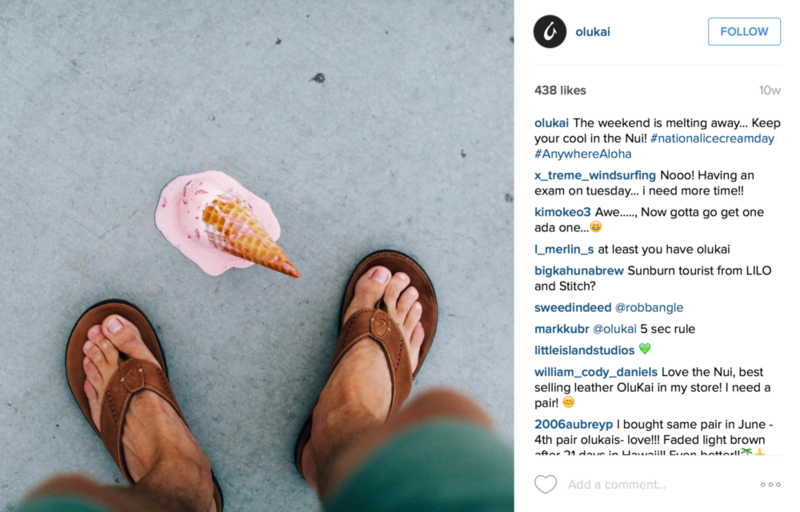 A month before National Ice Cream Day (July 17th), I designed and produced a shoot combining OluKai shoes and Ice Cream. 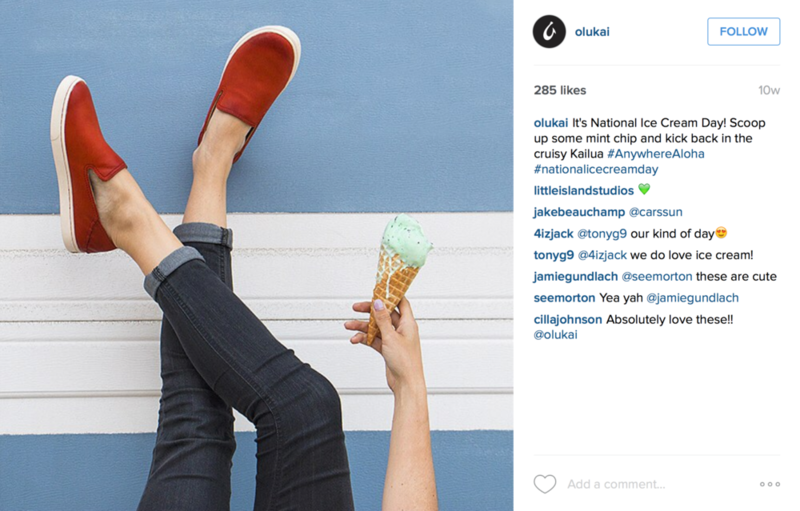 On July 17th, when the posts went live, #NationalIceCreamDay was the number one trending hashtag on Instagram. 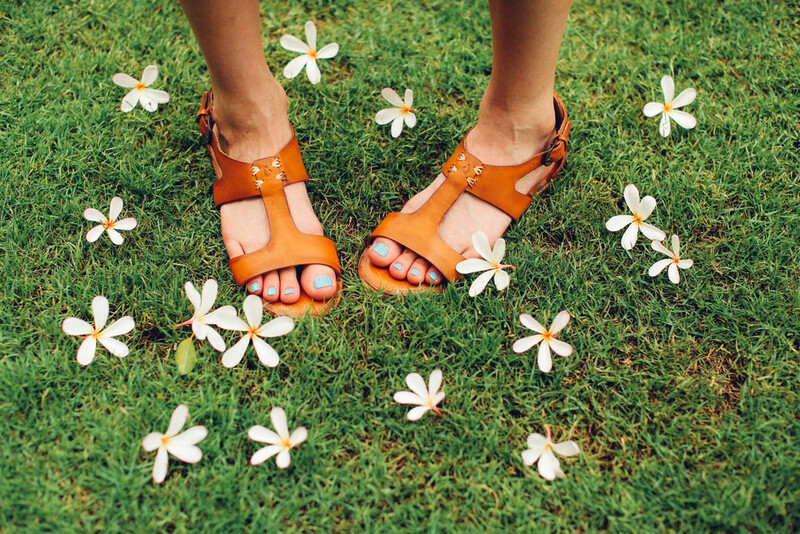 Hopped on a flight to Maui with OluKai in my bag. 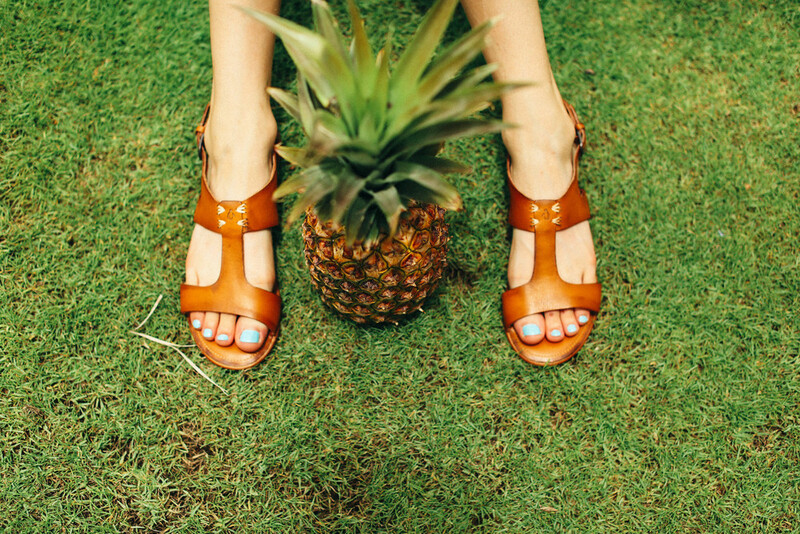 I styled, designed and shot an editorial capturing the Hawaiian vibe for OluKai's social media.